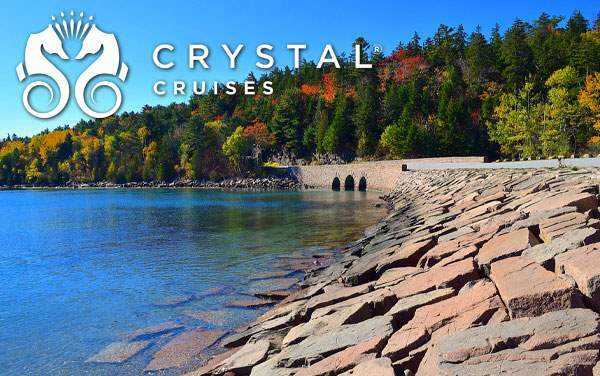 Crystal Cruises delivers an unparalleled luxury vacation experience all along the US Atlantic Coast, from Florida up into Canada and New England. 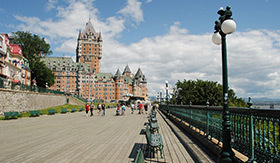 Featured ports of call include Miami, Bermuda, New York City, Boston and Quebec City—with each itinerary offering a refreshing blend of old and new, quaint and modern. 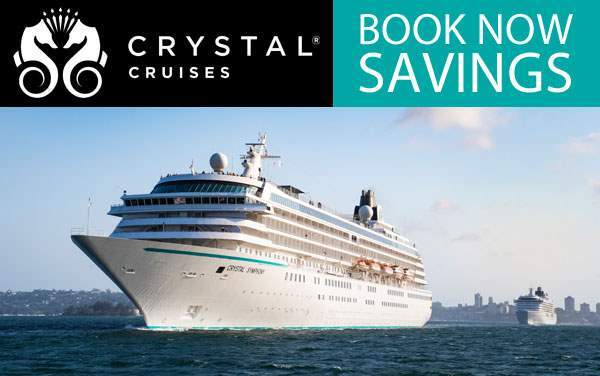 Crystal Cruises' unique US Atlantic Coastal voyages allow you to relive America's Revolution in Boston, say hello to Lady Liberty in New York, snorkel the turquoise waters of Bermuda and amble along South Beach in Miami! 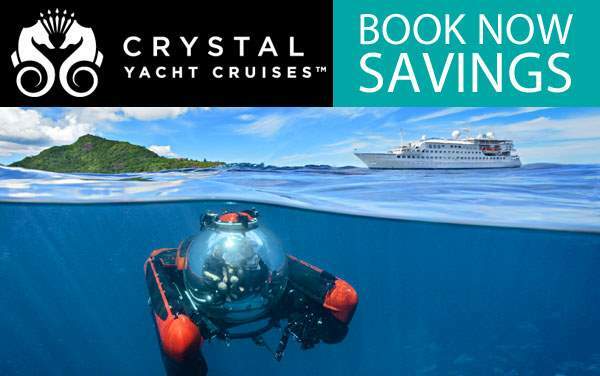 To learn more about Crystal Cruises along the US Atlantic Coast, contact one of The Cruise Web's experienced luxury experts at 1-800-377-9383, or continue below for a glimpse into Crystal's dreamy Atlantic Coast voyages. Like a little bit of France in North America, Quebec rises up along the banks of the St. Lawrence River to deliver a wonderful blend of old world charm and new world luxuries. 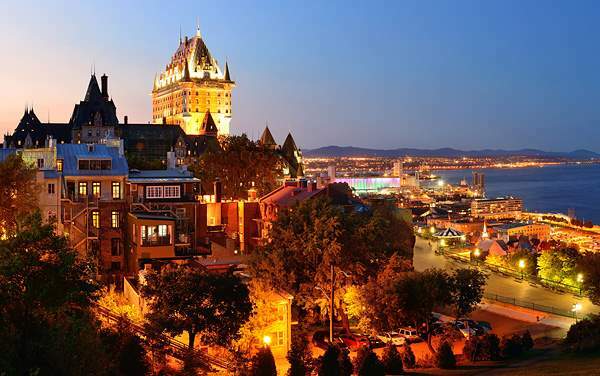 Wander the old city and tour the fortress, churches and gardens along the Cap Diamant peninsula, then head beyond the city to enjoy the beautiful fall foliage (season permitting, of course)! 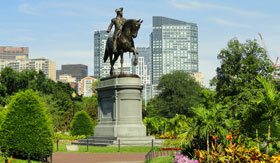 Travel the Freedom Trail—the city's historical pride and joy—on your way to the Boston Common and Old North Church. 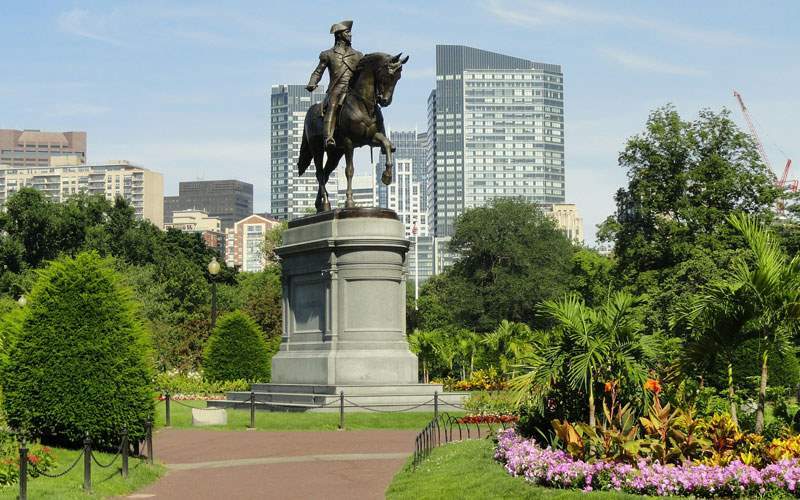 When you've had enough of the wonderfully restored harbor and high-rises, depart for Lexington and Concord to relive the start of the American Revolution. 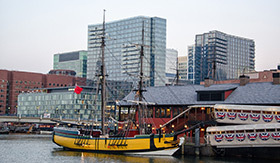 Learn the real story behind the infamous Boston Tea Party with engaging reenactments, interactive exhibits and a lively tour guide in period garb. 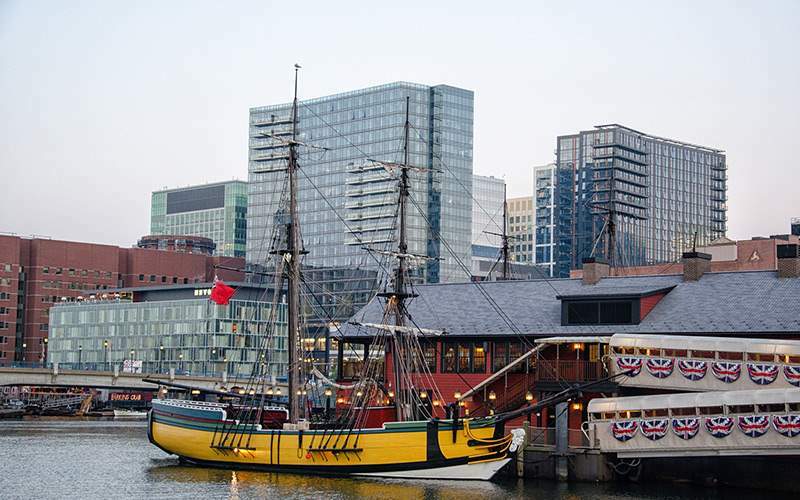 Along the way you'll tour a replica of the ship which "hosted" the rebellious party in 1773, complete with your chance to reenact the festivities. 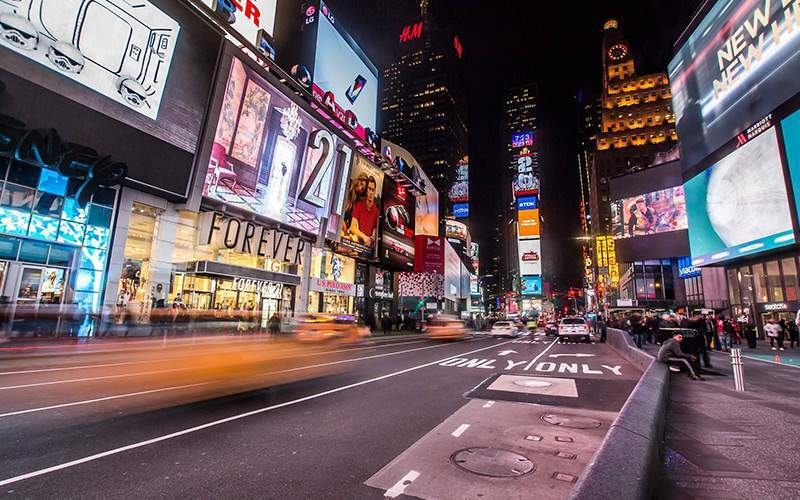 If you've never been, New York can be a bit overwhelming because there is so much to see and do. 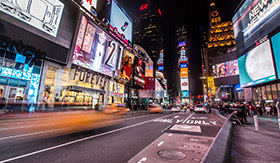 Even if you live here, you might never be able to see and do all the city has to offer—from Broadway shows, towering skyscrapers and sparkling Times Square to the sprawling Central Park, trendy neighborhoods and world-famous museums. When in doubt, just eat your way from subway stop to subway stop! 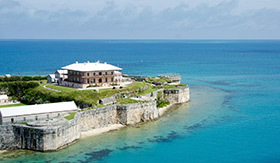 Journey across the island of Bermuda, admiring both its British influences and botanical delights. 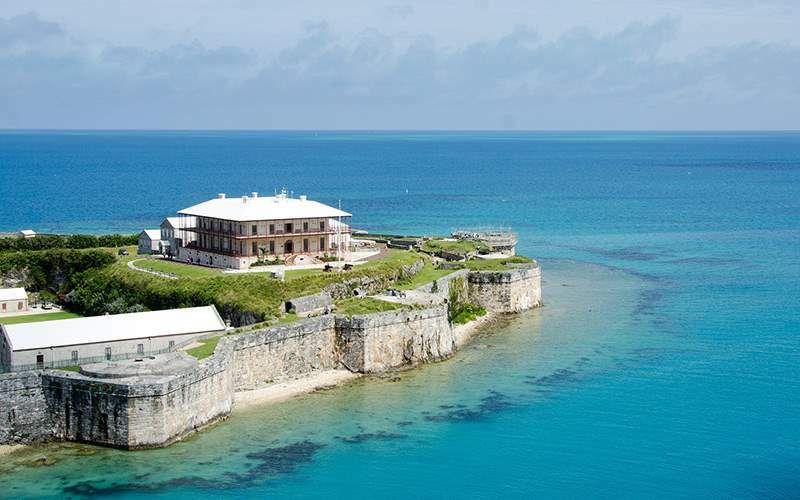 In St. George's you'll see the 18th-century Towne Hall, and just outside of town you'll find Cooper's Island Nature Reserve—featuring scenic beaches and birding—and Crystal Cave, which invites you to explore an underground lake shimmering beneath the hanging stalactites. 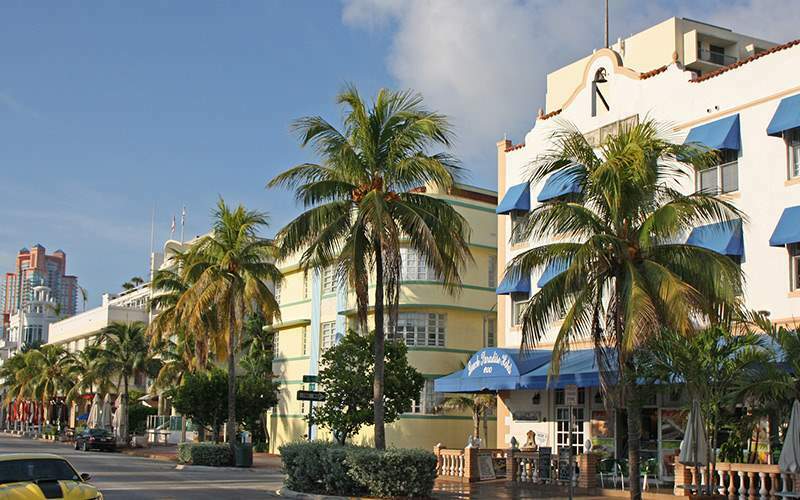 Walk down South Beach to take in the scenery and continue all the way over to Little Havana for authentic Cuban cuisine. Enjoy the local art scene before heading to Fairchild Tropical Gardens where you'll discover rare tropical plants and impressive art displays. 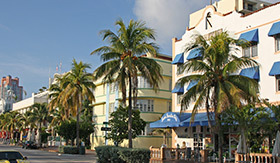 Check out our photo gallery of US Atlantic Coastal cruising images for Crystal Cruises. 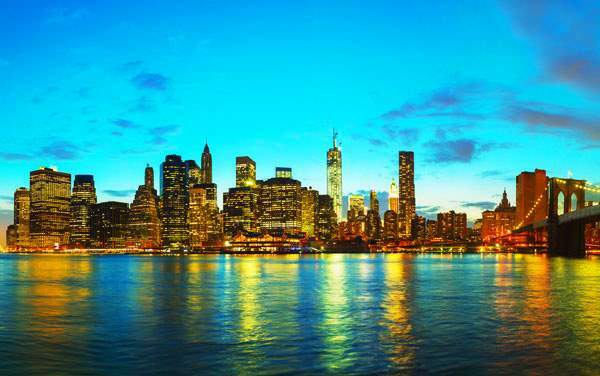 Keep in mind, this is only a small sample of the history and scenery waiting for you on an Atlantic Coast cruise vacation with Crystal Cruises.